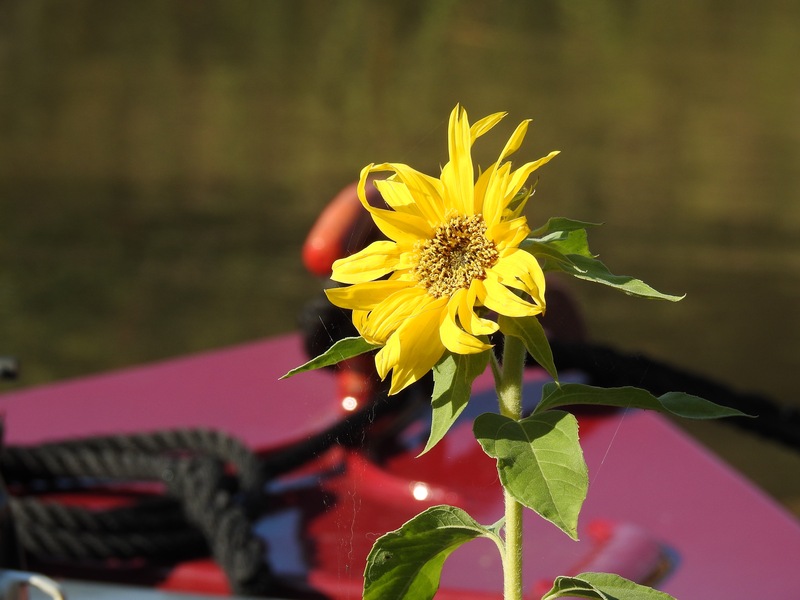 Blooming hard work for canal volunteers – can you help? 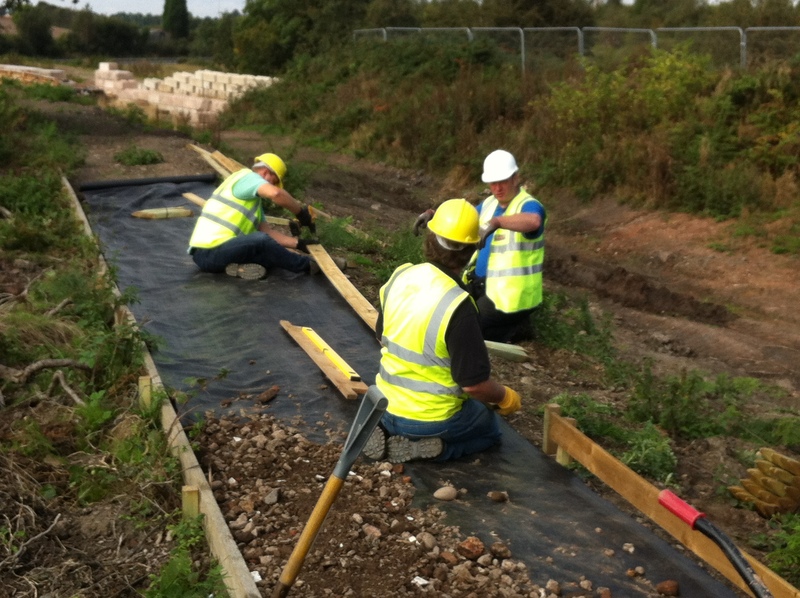 You don’t have to be puddled to help restore a lost, local canal… but puddling helps! 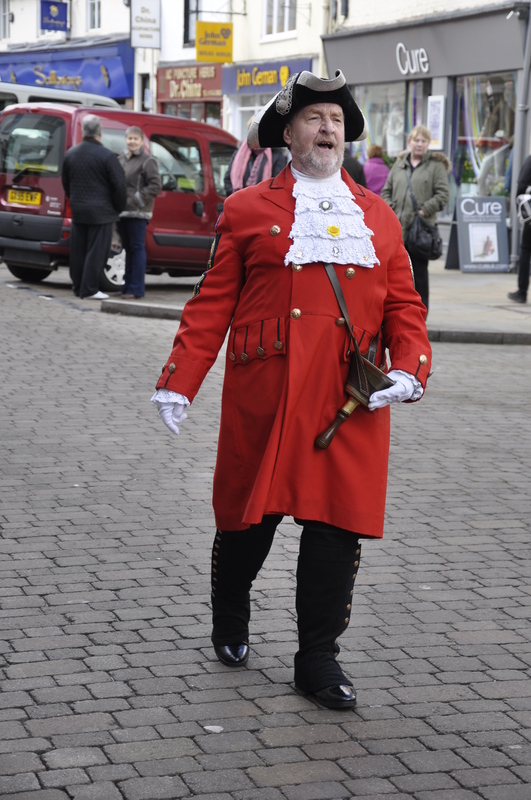 Do the walk this weekend! 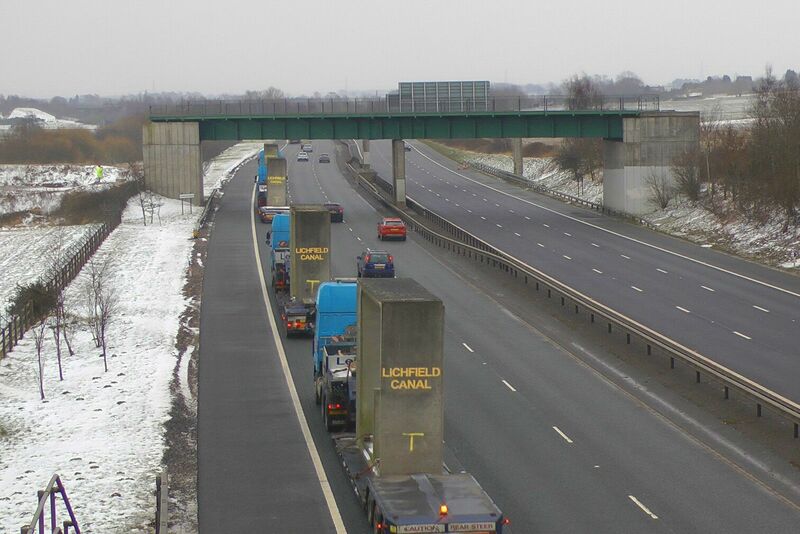 Tom Reid from the Lichfield and Hatherton Canal Restoration Trust has been in touch to let us know about a rather interesting challenge the trust’s engineers had to deal with last weekend when the big freeze hit the UK. Yesterday (Saturday 23rd September 2017) I got chance to go to the first day of the Lichfield and Hatherton Canal Restoration Trust’s Heritage Gathering at Huddlesford, near Whittington. 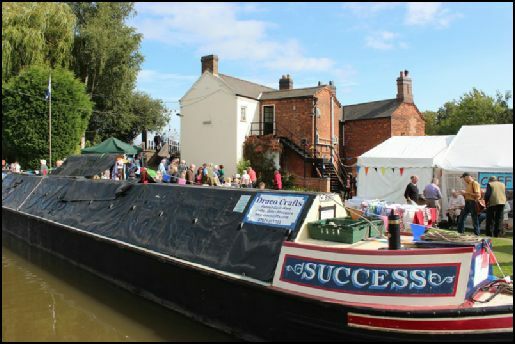 Lichfield and Hatherton’s huge canal Heritage Gathering is this weekend! Lichfield and Hatherton Canal Restoration Trust are busy preparing for their Heritage Gathering call and vintage festival which is running on both Saturday and Sunday this weekend (23-24th September 2017), and takes place at their Huddlesford base, near Lichfield. 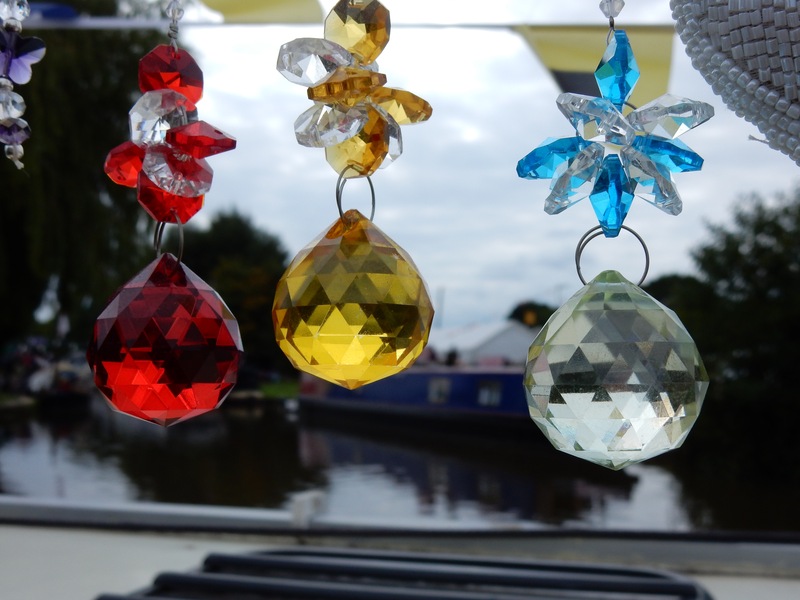 Lichfield and Hatherton’s huge canal Heritage Gathering coming soon! 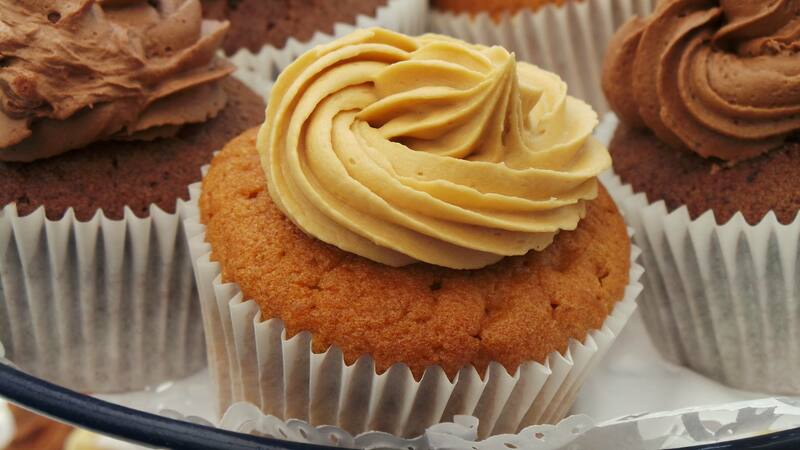 A great chance for tea and cake in a great country canalside garden this afternoon! 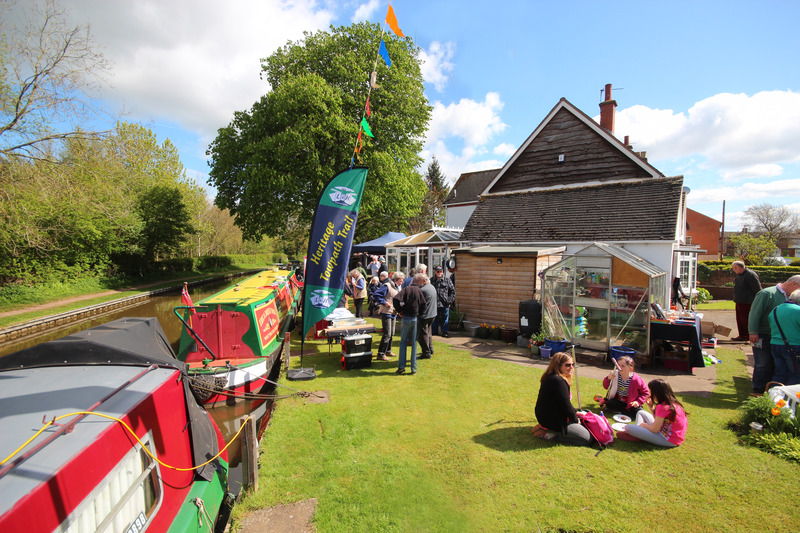 I know it’s late on but there’s a great even going on in Whittington this afternoon (Saturday, 15th April 2017) in aid of the Lichfield and Hatherton Canal Restoration Trust ‘Tunnel Vision’ appeal – Eric and Doreen’s All Day Easter Coffee Morning. 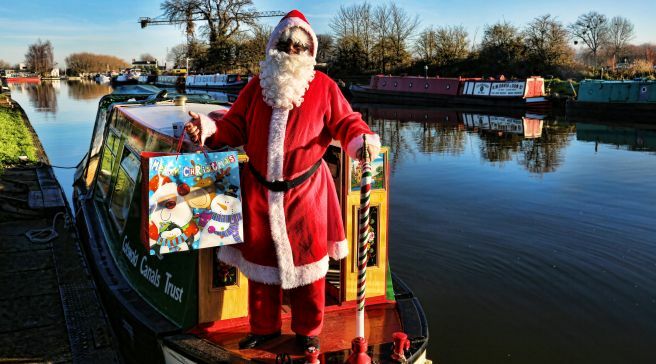 Have a great night out – and support a great local canal project! 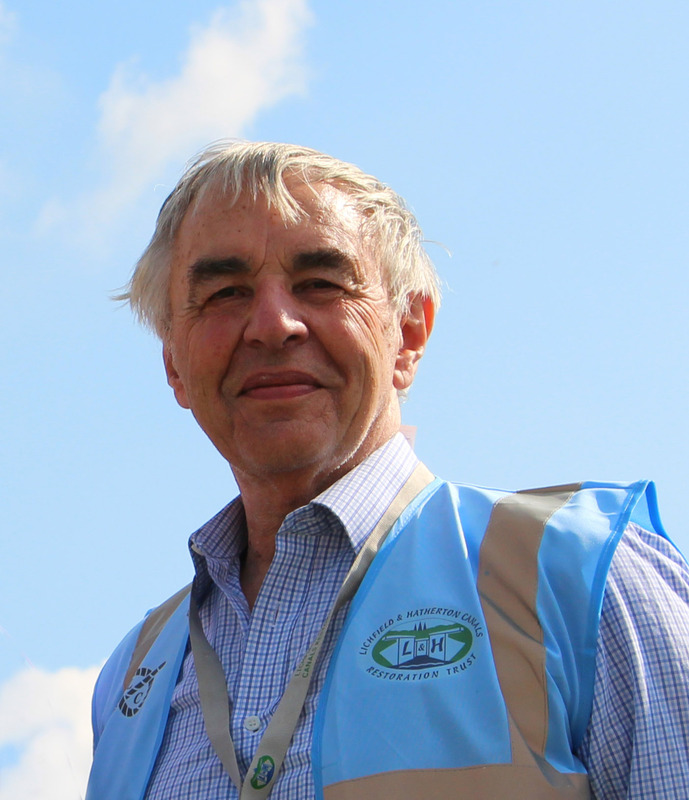 Tom Reid from the Lichfield and Hatherton Canal Restoration Trust has been in touch to let us know about their annual Spring show, taking place at Whittington Village Hall on Friday, April 7th 2017. Get tunnel vision and help with a great local history preservation project! 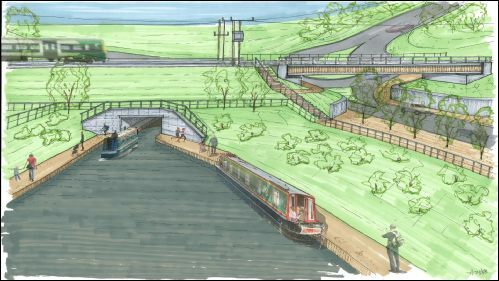 Tom Reid from the Lichfield and Hatherton Canal Restoration Trust has been in touch to let us know about the launch of their Tunnel Vision appeal, which has been established to raise funds in order to construct a canal tunnel under the railway near Lichfield. 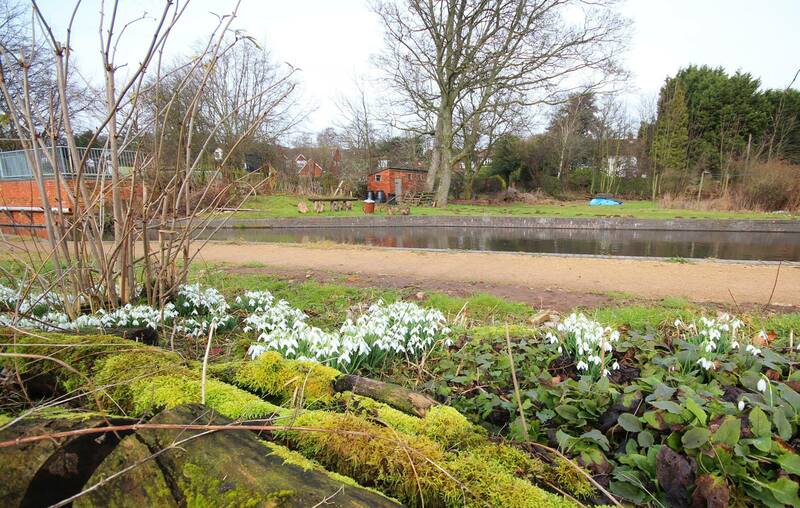 Find out about a great local canal restoration with a guided walk this Saturday! Tom Reid from the Lichfield and Hatherton Canal Restoration Trust has been in touch to let us know about the organised walk of the SUmmerhill section that’s taking place this Saturday, 3rd December 2016. 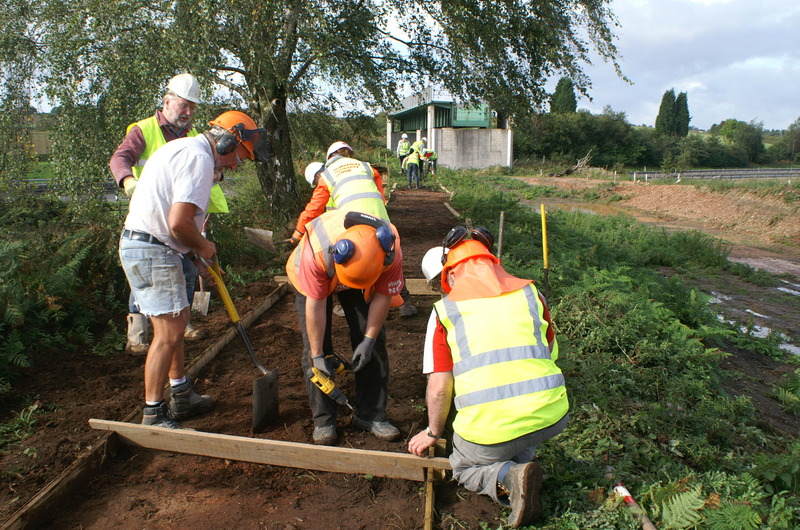 Tom Reid from the Lichfield and Hatherton Canal Restoration Trust has been in touch to let us know about the progress they’re making in opening up the former canal towpath as a walking route between Barracks Lane and Summerhill, aided by corporate volunteers. 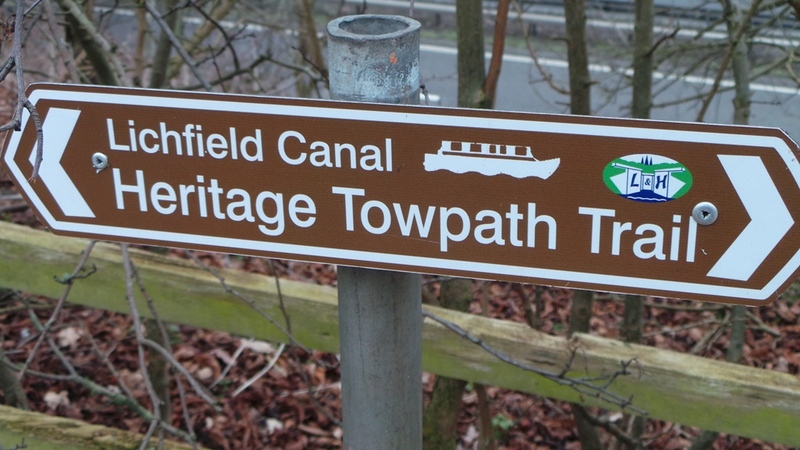 Fancy taking the Lichfield Towpath Trail For Charity this weekend? 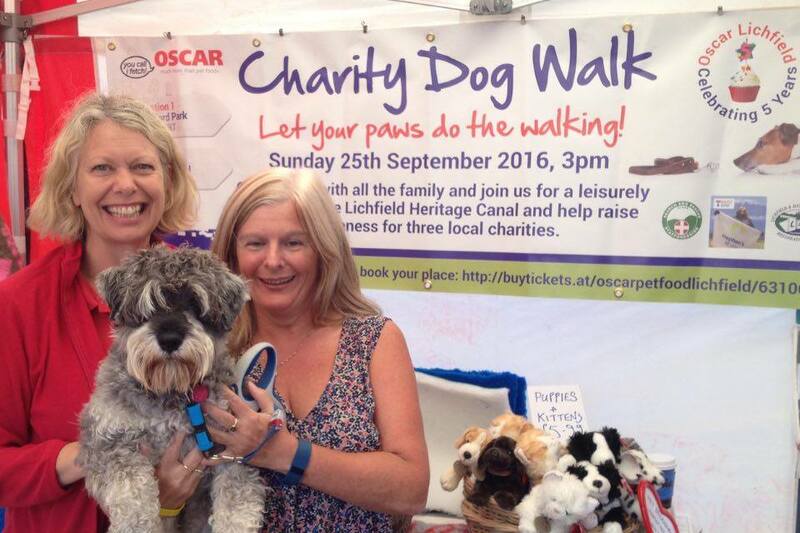 This Sunday 26th September 2016, there’s a charity dog walk being held by Oscars Pet Foods of Lichfield and the Lichfield & Hatherton Canal Restoration Trust, taking place along the Lichfield Canal Heritage Towpath Trail near Borrowcop on the A51. I’m sad to report that Christine Howles has been in touch with me on behalf of the Lichfield and Hatherton Canal Restoration Trust, and has asked me to share some sombre news with readers. 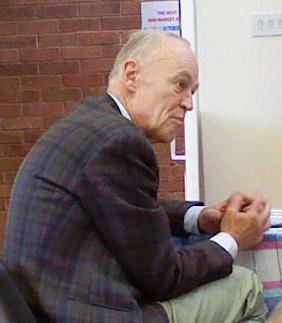 The Lichfield & Hatherton need your vote! 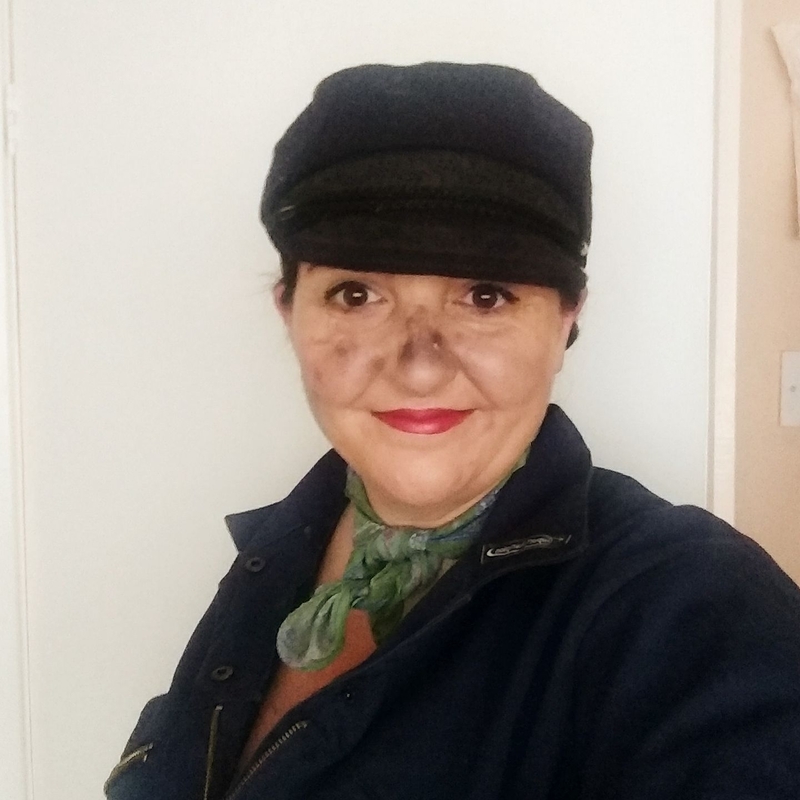 Christine Howles from the Lichfield and Hatherton Canal Restoration Trust has contacted me to tell me she’s after your vote – no, she’s not standing for election, but the Trust is applying for a community grant and could really do with readers voting for them in the next week or so. Today (20th September 2015) I got chance to go to the Lichfield and Hatherton Canal Restoration Trust’s Heritage Gathering at Huddlesford, near Whittington. 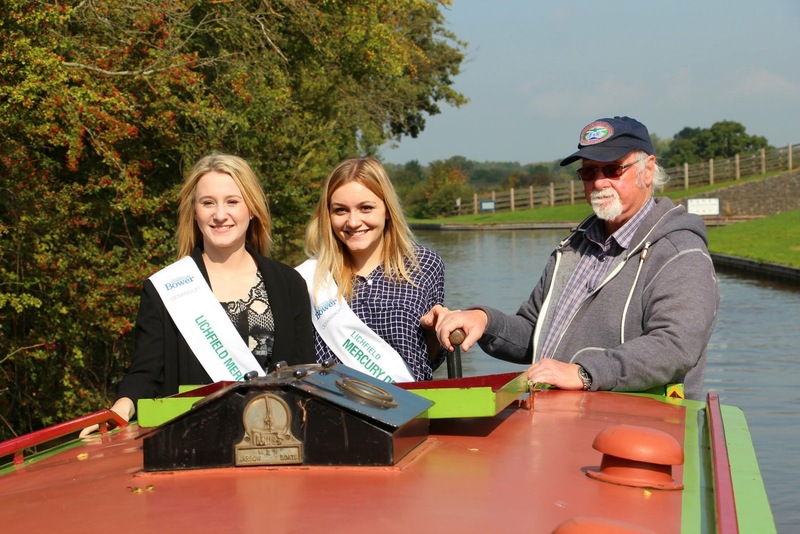 It’s a big weekend for the Lichfield and Hatherton Canal Restoration Trust who are staging their Heritage Gathering which takes place this Saturday and Sunday (18-19th September 2015) at their canalside Huddlesford base, near Lichfield. 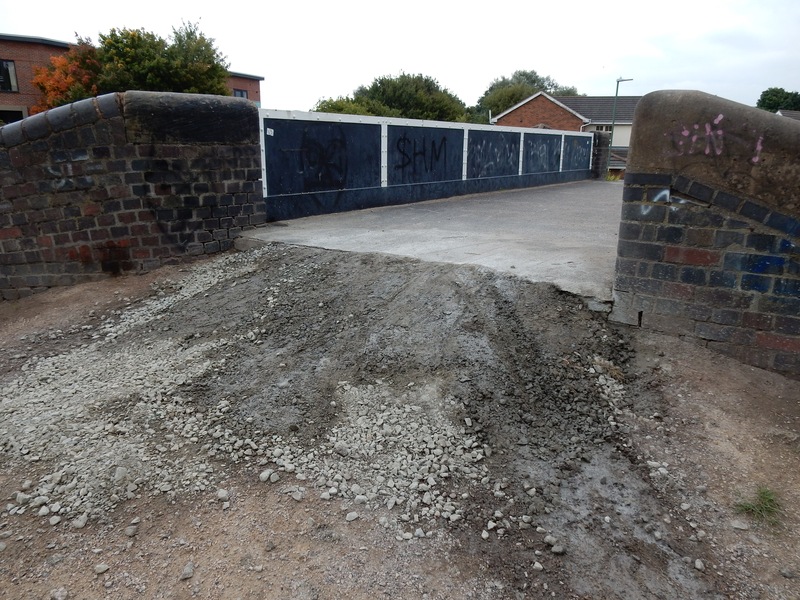 Much to my surprise, the Canal and River Trust have got moving and effected a repair to the hazardous step from the bridge deck of Catshill Junction Bridge in Brownhills, that I somewhat wryly commented on here a couple of days ago. Lichfield and Hatherton Canal Restoration Trust have been in contact to let me know about their Heritage Gathering which is coming up over the weekend of 18-19th September 2015, and takes place at their Huddlesford base, near Lichfield. 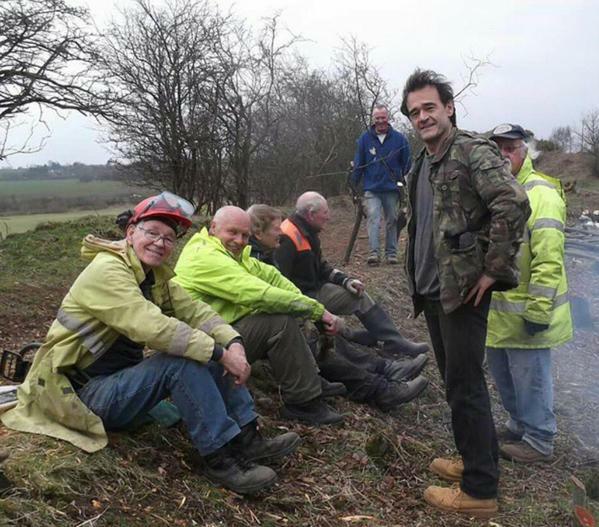 Local canal restoration project targeted by raiders – can you help? 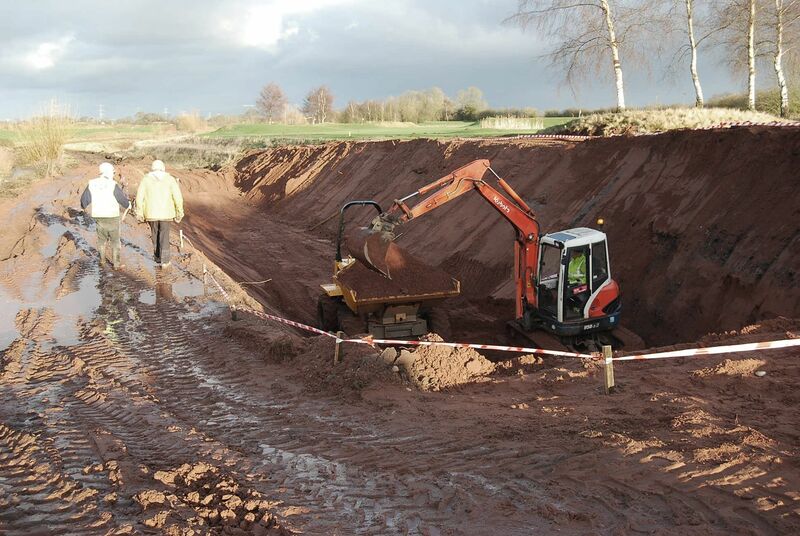 Sad news from the Lichfield & Hatherton Canal Restoration Trust who have had some of their equipment stolen following a break-in to their compound last Friday night (14th August 2015). 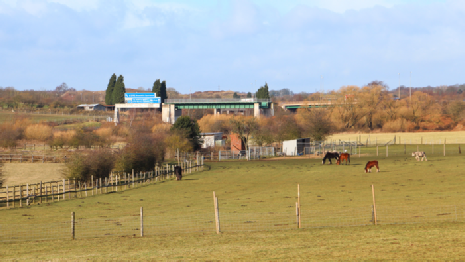 This evening (Wednesday, 15th July 2015), there’s a guided walk being held by the Lichfield & Hatherton Canal Restoration Trust along the Summerhill section, and it’s open to all who might want to go and see what they’re up to – Currently reopening the lost line to walkers between Barracks Lane, Ogley Hay and Summerhill, next to the Boat Pub. Find out about the restoration of our lost canal tonight! Just a quick note to point out that the Lichfield and Hatherton Canal Restoration Trust are holding their Annual General Meeting tonight (Friday, 5th June 2015) in Brownhills, at the Parkview Centre (the old Council House on the Miner Island), and all are welcome to attend. 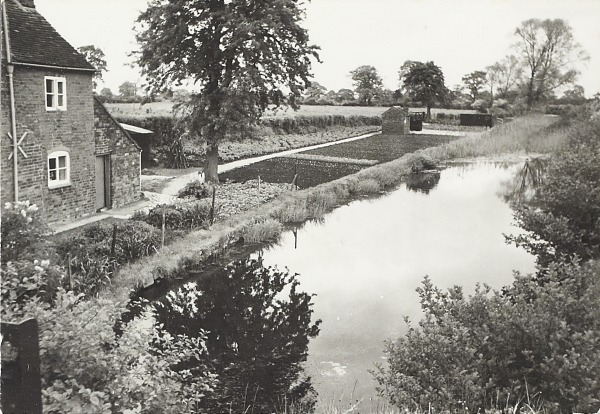 I always receive a really positive response when featuring articles by Christine Howles on behalf of the Lichfield and Hatherton Canal Restoration Trust here on the blog, which aim to support and assist this great local canal restoration project. I’ve had a terrific response to featuring the post last week by Christine Howles of Lichfield and Hatherton Canal Restoration Trust here on the blog, which sought to put right my previous dearth of coverage on this great local canal restoration project. The following post was written by Christine Howles and posted on her blog las weekend, and I think it’s really well written, and the message it carries is important – I haven’t done nearly enough about the Lichfield and Hatherton Canal Restoration Trust here on the blog, and I intend to correct that deficiency over the next few weeks. 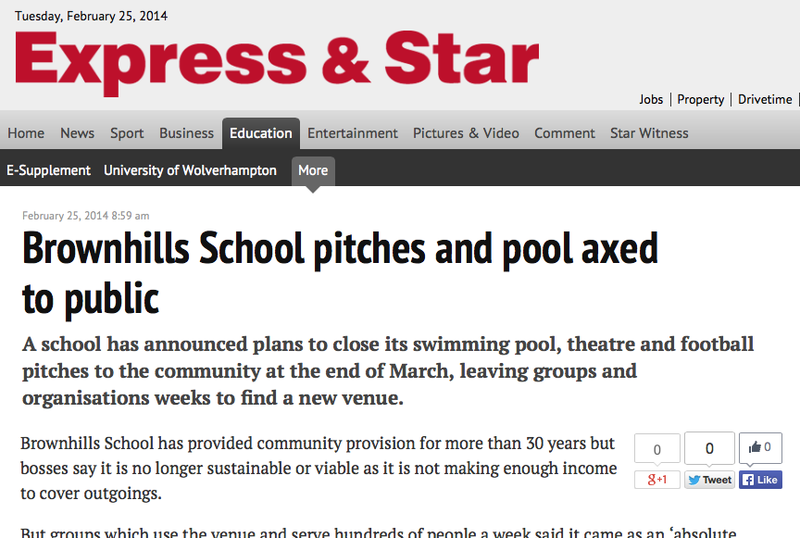 Just a quick note to point out that the Express & Star have finally got around to covering the Brownhills School community facilities﻿ withdrawal story, with a few extra details. 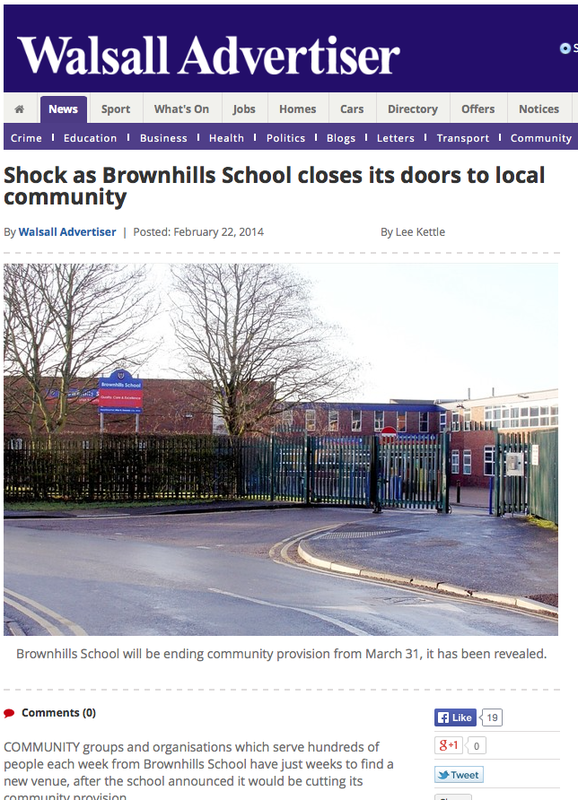 Recently, as many readers will be aware, I covered the shocking story of how Brownhills School – formerly Brownhills Community School – has elected to stop all community access to its facilities, resulting in a large degree of disquiet in the town.